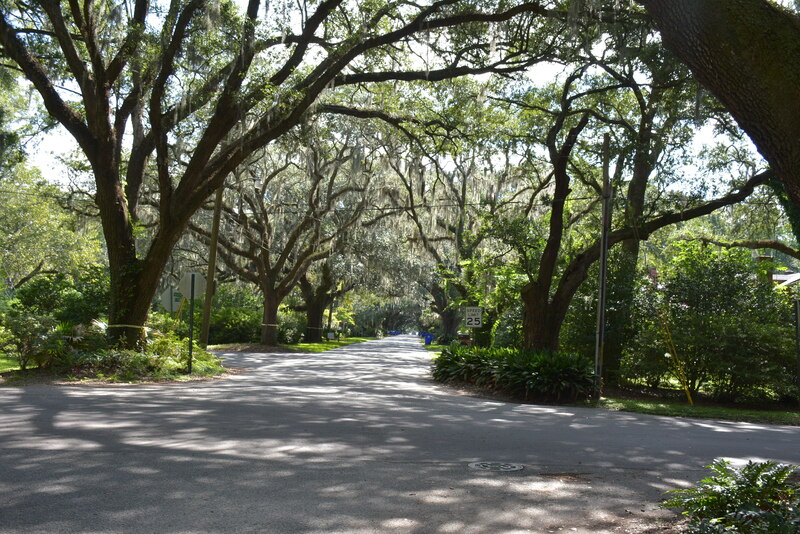 Rife with bungalows built in the mid-1900s (as well as newer builds), Riverland Terrace—an area tucked between Wappoo Creek and Maybank Highway—is one of James Island’s oldest and most charming neighborhoods. 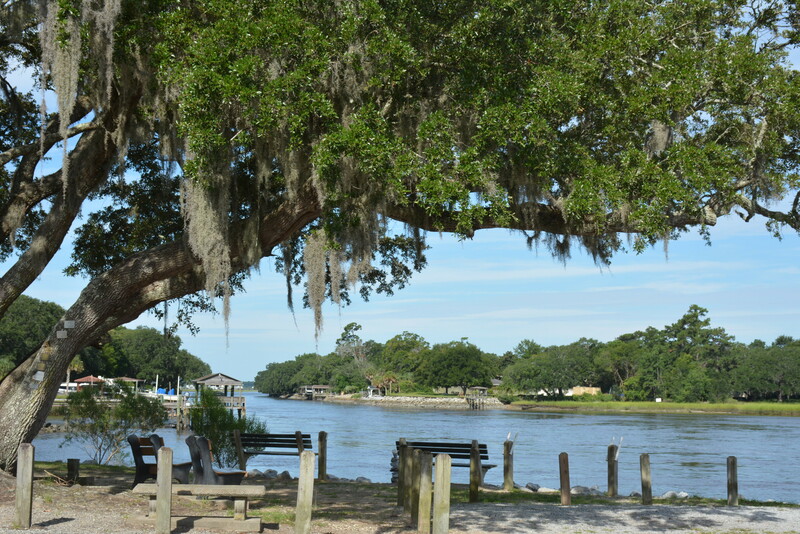 With well established native flora, including multiple oak allées dripping with Spanish moss, and safe, light-traffic streets, the area offers a distinctly family-friendly, small-town vibe. Meanwhile, it’s just 10 minutes from downtown Charleston, 15 minutes from Folly Beach, and an easy walk, bike, or golf cart ride away from a host of delicious restaurants, live music, a charming movie theater, bustling farmer’s market, and more—attractions that downtown-dwellers and some out-of-towners make a point to attend. WHO LIVES HERE: Families flock to Riverland Terrace and, in many cases, don’t leave. Located just behind the Charleston Municipal Golf Course and within an easy drive of the Country Club of Charleston, it’s a smart choice for golf enthusiasts. Likewise, the neighborhood boasts waterfront properties as well as its own public boat ramp, making it a good fit for water lovers. Its proximity to nightlife appeals to the young professional crowd, as well. WHERE TO EAT & DRINK: In a well-stocked strip mall that’s a walk, bike, or golf cart ride away from Riverland Terrace homes, you’ll find a handful of top-notch eateries. 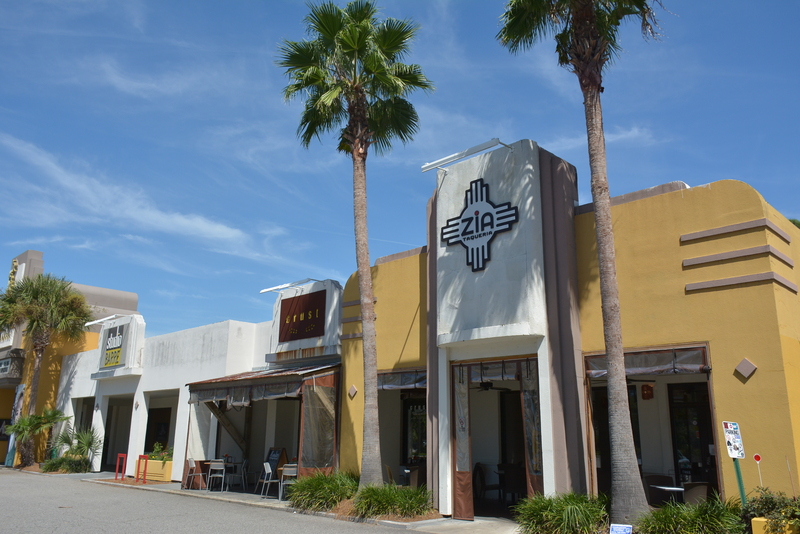 Head to Crust Wood Fired Pizza for handmade pies, pastas, and salads; if you’re feeling margs and Mexican fare, Crust’s next-door neighbor, Zia Taqueria, is ready and waiting. And across the street is Kwei Fei, offering dim sum and other sichuan delicacies. For libations, cozy up to the bar at Paddock & Whiskey (the newcomer to the neighborhood) or Maybank Public House. 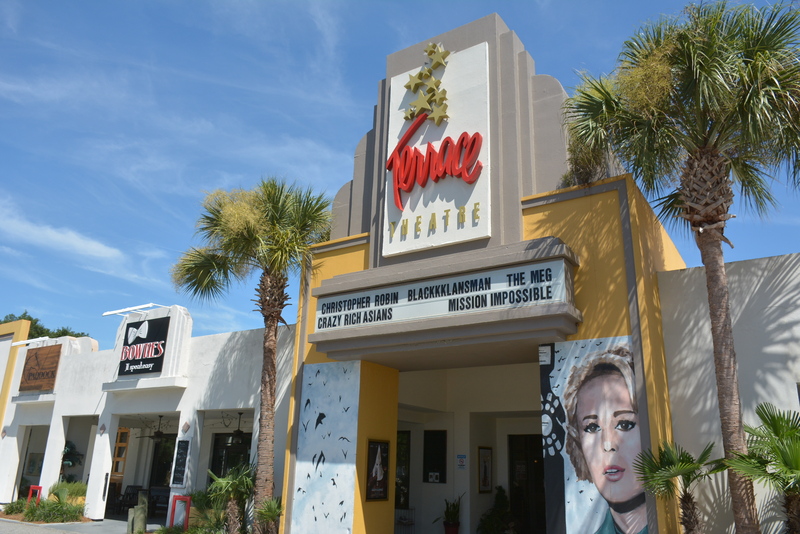 WHAT TO DO: After dinner, catch a movie as you enjoy a craft beer or bottle of wine—along with theater snack staples—at the nearby Terrace Theater, or head to The Pour House for live music. Return to The Pour House Sunday morning for yoga on the back porch and stick around to stock up on fresh fare at the Sunday Brunch Farmer’s Market. Fishermen and waterdogs, put in at the public boat ramp at the end of Plymouth Avenue to access Wappoo Creek, which runs between the Charleston Harbor and Stono River. 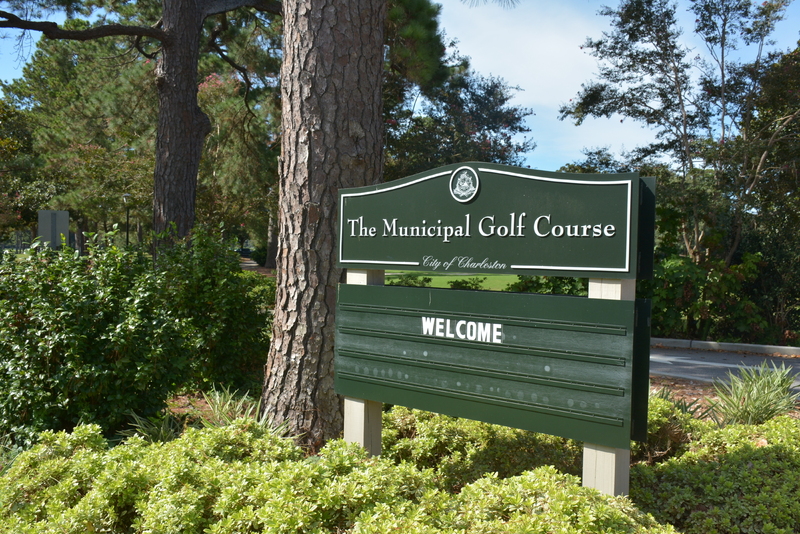 Golfers, walk to the Charleston Municipal Golf Course (known by locals as “The Muni”). And families: make merry at the playground in Riverland Terrace’s Plymouth Park (you can catch a stellar sunset there as it’s right on the water) or make the sub-five-minute drive to James Island County Park, which offers rock climbing, kayaking, an expansive dog park, a pool and splash zone, and picturesque paved jogging trails aplenty.